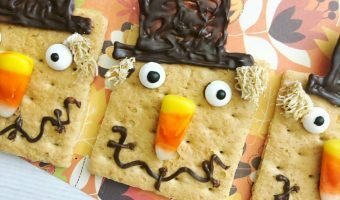 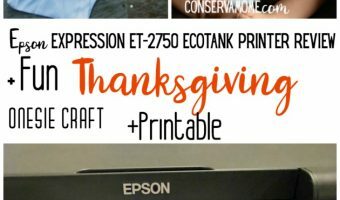 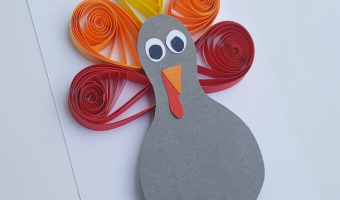 Epson Expression ET-2750 EcoTank Printer + Fun Thanksgiving Onesie Craft! 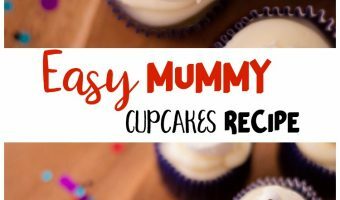 Easy Mummy Cupcakes Recipe- A fun halloween treat idea! 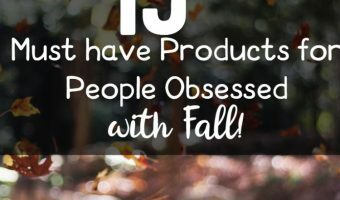 15 Must have Products for People Obsessed with Fall!